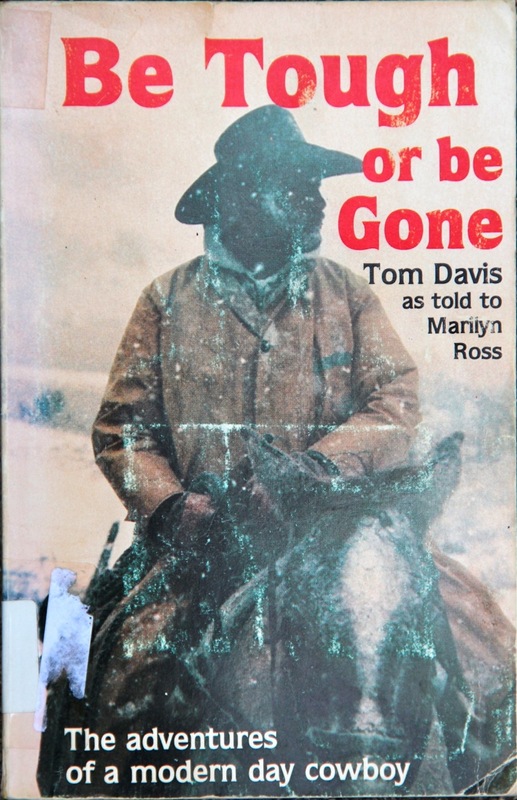 All the Missing Horses: What Happened to the Wild Horses Tom Davis Bought From the Gov't? The main buyer from a federal program designed to protect wild horses is a Colorado man who advocates slaughter. He’s bought more than 1,700 since 2009, but won’t say where they are. Update, Oct. 26, 2015: Three years ago, we revealed that the federal government, which is supposed to protect wild horses, was instead selling them to an advocate of horse slaughter. It wasn't clear what happened to the horses after that. Now it is: a government report has found that 1,700 protected horses were killed. 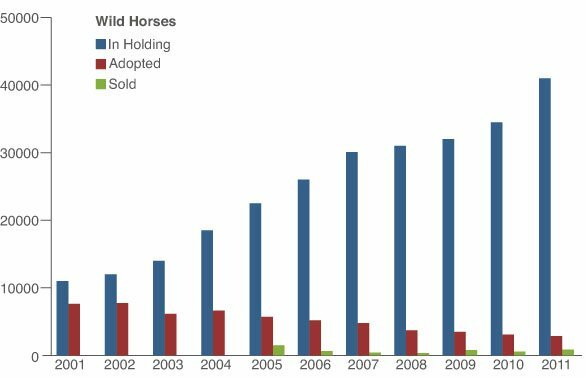 The BLM has sold Davis at least 1,700 wild horses and burros since 2009, agency records show -- 70 percent of the animals purchased through its sale program. "Hell, some of the finest meat you will ever eat is a fat yearling colt," he said. "What is wrong with taking all those BLM horses they got all fat and shiny and setting up a kill plant?" 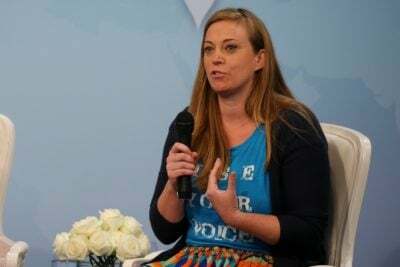 "It is no good to just stir up rumors,” she said. “We have never heard of him not being able to find homes. So people are innocent until proven guilty in the United States." "They are under a lot of pressure in Washington to make numbers,” said a BLM corral manager who did not want his name used because he feared retribution from the agency’s national office. “Maybe that is what this is about. They probably don't want to look too careful at this guy." In a sense, the Bureau of Land Management -- the part of the Interior Department assigned to oversee the wild horse program -- succeeded in this a bit too well. Protected horses naturally began to reproduce and by 1983 there were an estimated 65,000 horses and burros on the range, competing for resources with cattle and native wildlife. "I think they are caught in an old way of doing things,” said John Turner, an endocrinologist at University of Toledo who specializes in wild horse fertility control. “Once they round up the horses, I don't think they like to treat and release. They would rather remove them." 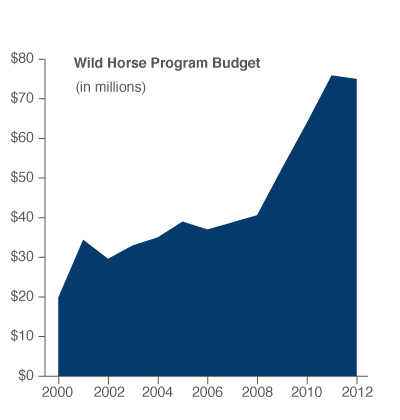 Cost pressures prompted Congress to pass a last-minute rider to a 2004 law directing the BLM to sell thousands of old or unadoptable wild horses for $10 a head without restrictions -- even for slaughter -- but the agency has not done so, fearing public outrage. 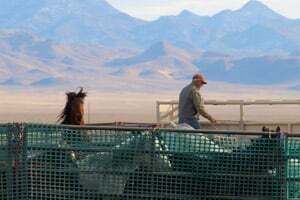 Instead, since then, the BLM has been selling horses, but requiring buyers to sign contracts saying they will “not knowingly sell or transfer ownership of any listed wild horse and or burro to any person or organization with an intention to resell, trade, or give away the animal for processing into commercial products." Violating the agreement is a felony, but there are no compliance checks similar to those done when horses are adopted. 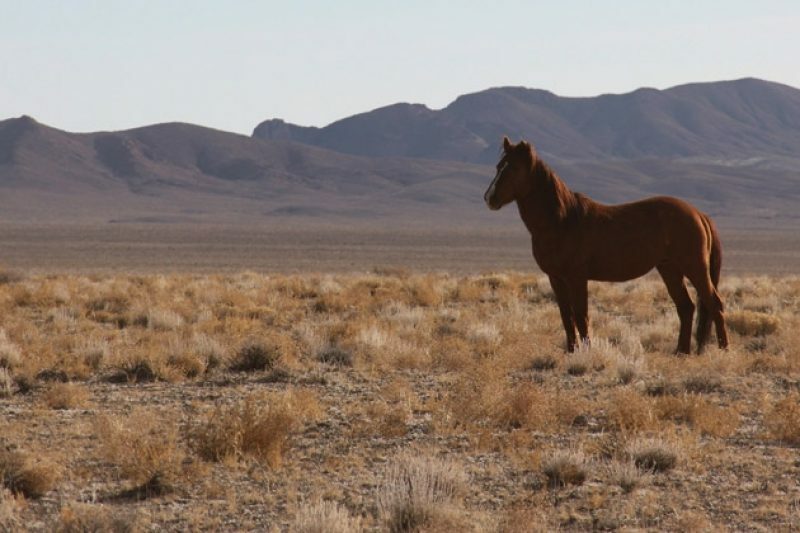 To explore other options for reducing the number of horses in holding, top BLM officials gathered for weekly closed-door meetings from July to October 2008. According to meeting minutes obtained by the Conquistador Equine Rescue & Advocacy Program, they considered selling thousands of animals for slaughter and even large-scale euthanasia, but concluded such actions would enrage animal-welfare activists to the point they might "threaten the safety of our facilities and our employees." 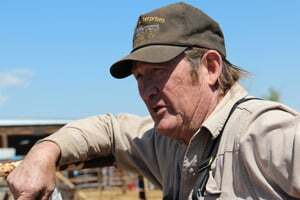 By his own account, he has worked around horses all his life -- on racetracks, on ranches, and even rounding up wild horses for slaughter before the 1971 law put a stop to the practice. "I love wild horses to death,” he said. “It's like an addiction. For some it's drugs, for me it's horses." That was the only load the BLM sent Davis in 2008, records show. 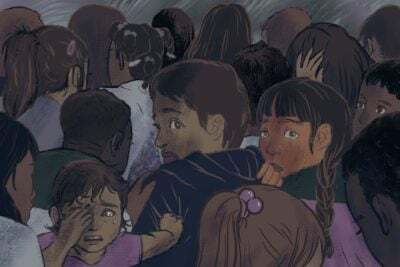 But in 2009 -- a few months after the meetings about the holding crisis and two weeks after Salazar became head of the Interior Department -- the agency started sending him truckload after truckload, from all over the West. Soon he was by far their biggest customer. "That all happens in Washington," one said, echoing the comments of many. "We are just peons. We do what we are told." "They never question me too hard. It makes 'em look good if they're movin' these horses, see?" he said. "Every horse I take from them saves them a lot of money. I’m doing them a favor. I’m doing the American people a favor." Just south of Kinney County is Eagle Pass, a border town that isthe only crossing for horses going to slaughter in Mexico for hundreds of miles. 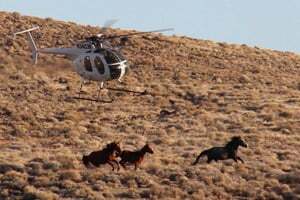 Brand documents leave almost 1,000 of Davis’s wild horses unaccounted for. That means they should still be within 75 miles of his residence -- if he has complied with state law. "Since when is anything in this country done legal?" Davis said in a phone interview. Davis’ most recent purchase was in April, when he bought 106 animals. Since then, the agency may have opened an inquiry into what he has done with horses bought from the BLM. 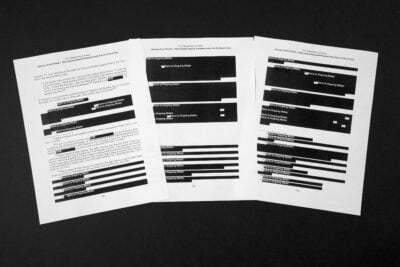 In June, an agency investigator contacted this reporter seeking information about him. This month, however, the BLM assistant special investigator in Santa Fe (the contact supplied by the agency on this matter) said he was "unable to confirm or deny" that the BLM is investigating Davis.